High-energy, immersive light show experiences! There is nothing quite as exciting as a TLC meeting opener featuring live special effects. 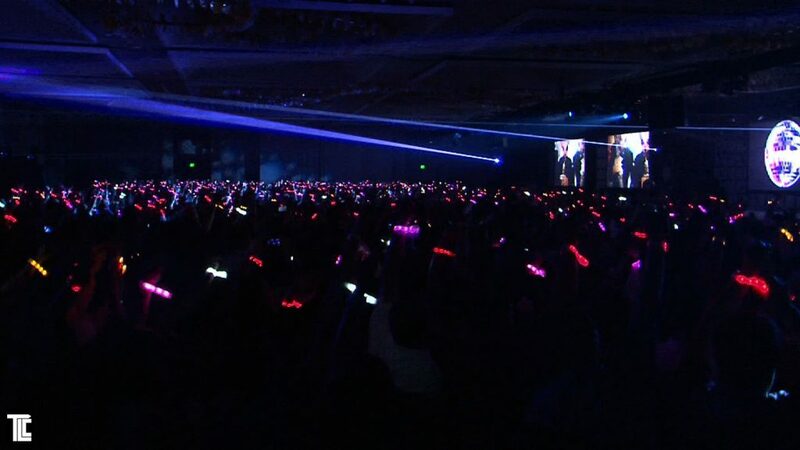 Lasers and Xylobands connect the audience with motivational impact. 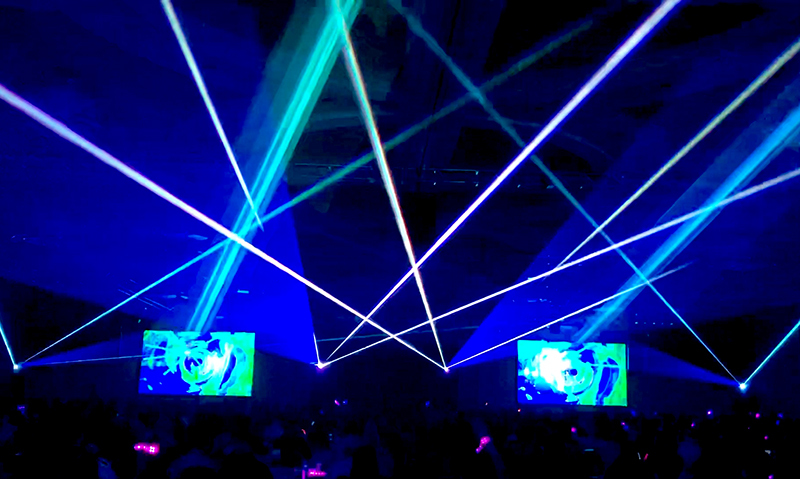 Laser beams, laser aerial effects, and creative laser display services for your productions and events. Fast, efficient, experienced laser experts; TLC provides creative displays with new technology. TLC professional laser effects are ready 24/7 for your production needs. 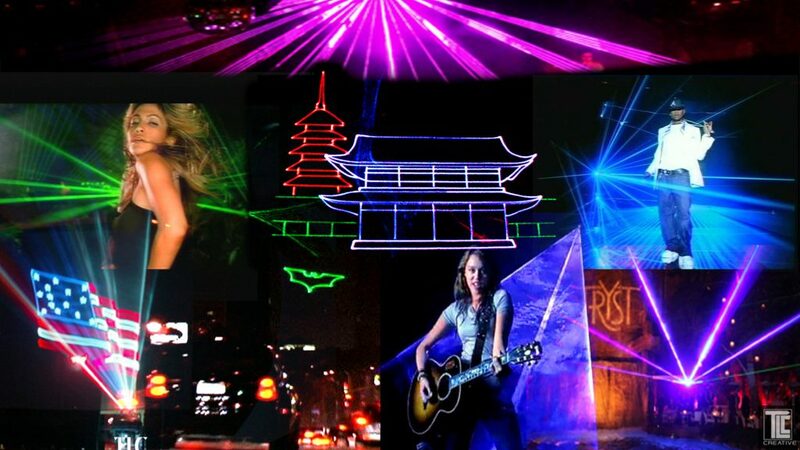 Laser animations and graphics, synchronized video and LED wristbands! TLC’s light show experiences are surprising and thrilling. 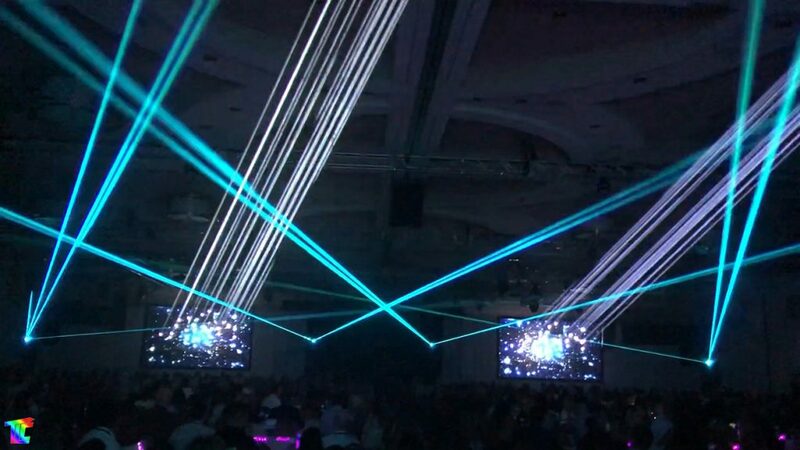 North America’s most experienced laser show designers. 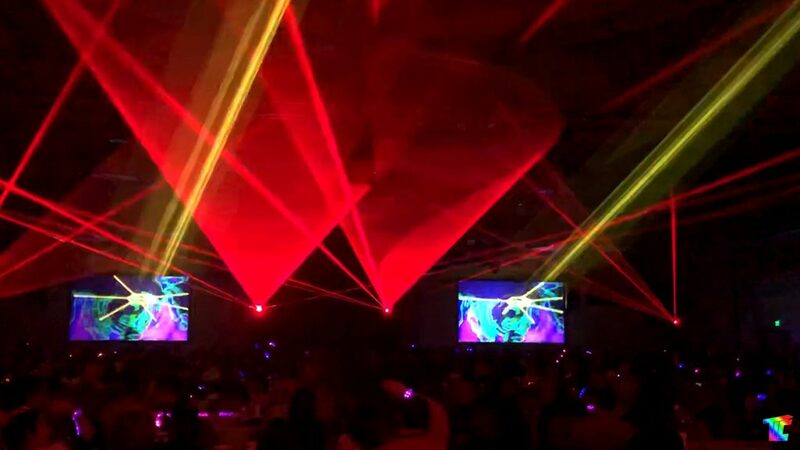 Corporate meetings, conferences, and events of every kind depend on kick-off shows from TLC that use Xylobands, fog bursts, fire and water effects and more. Live special effects entertainment is a powerful way to energize events, and can be scaled to any size of audiences and venues.